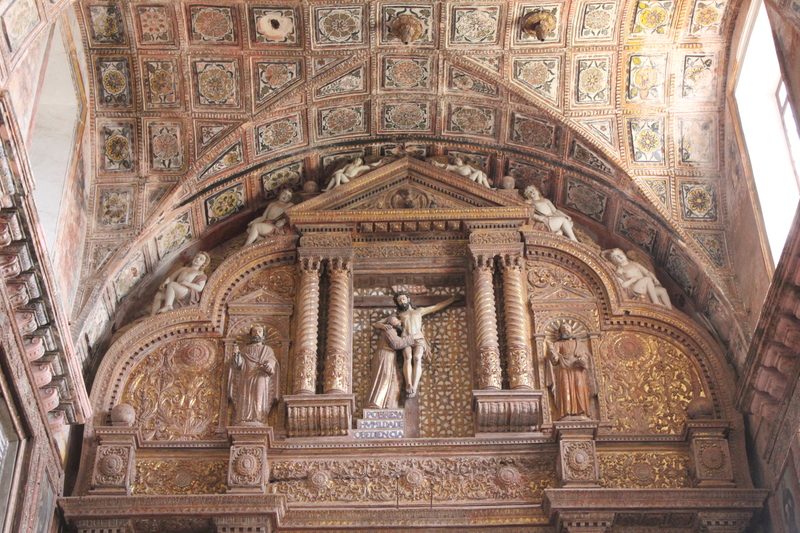 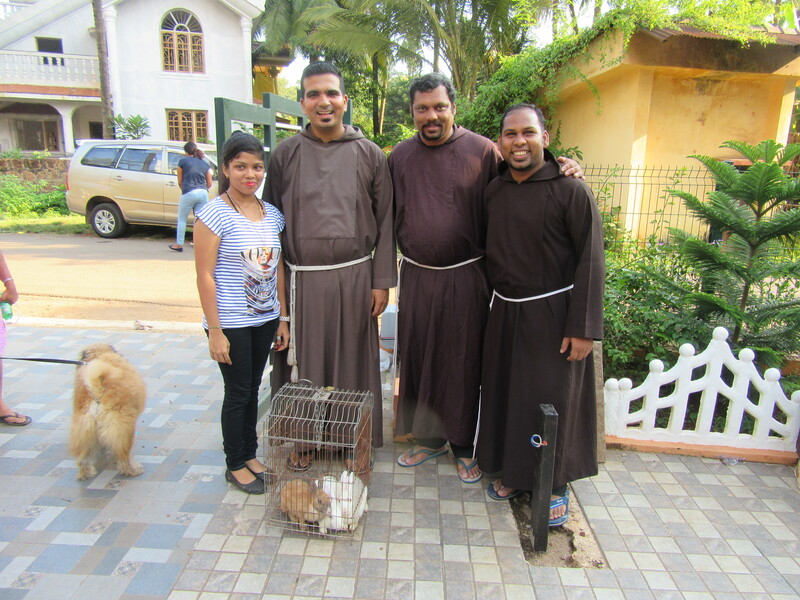 The Franciscan family celebrated the feast of St. Francis of Assisi at St. Francis of Assisi Church, Old Goa. 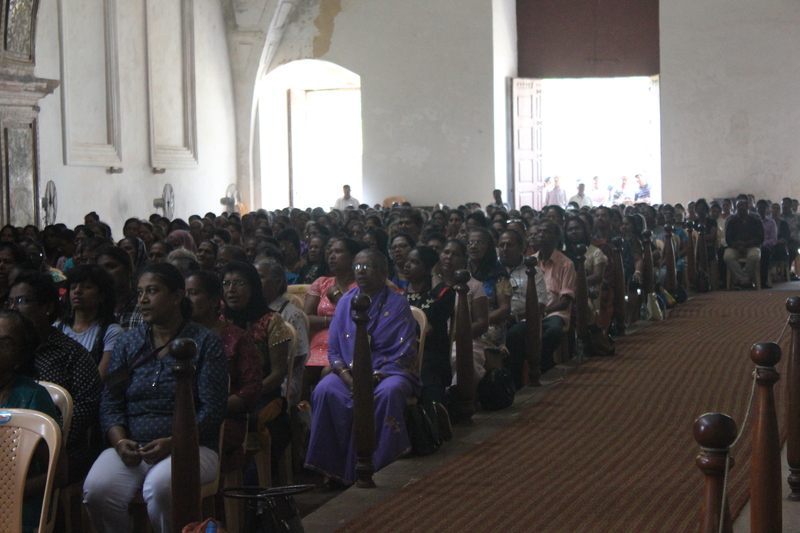 The main celebrant for the Eucharist was presided by Fr. 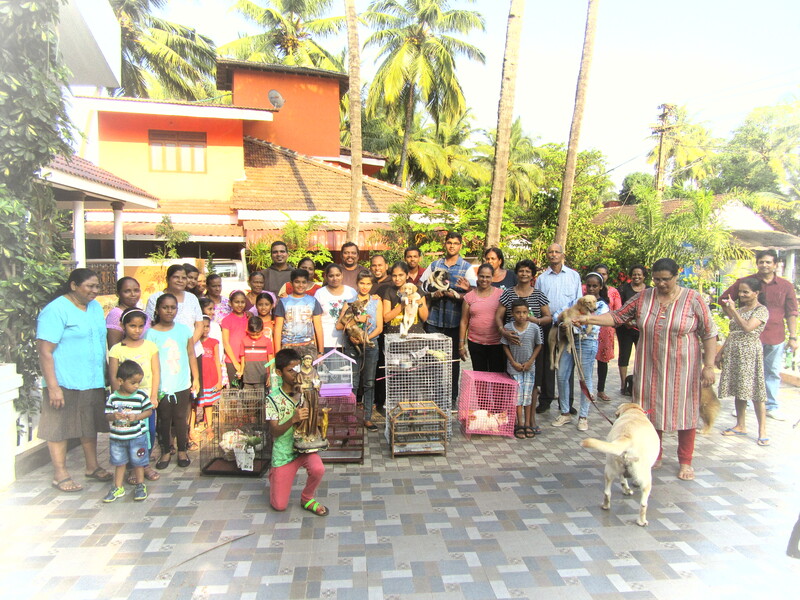 Waldheim Rodrigues, the Capuchin Provincial of St. Anthony Province, Goa. 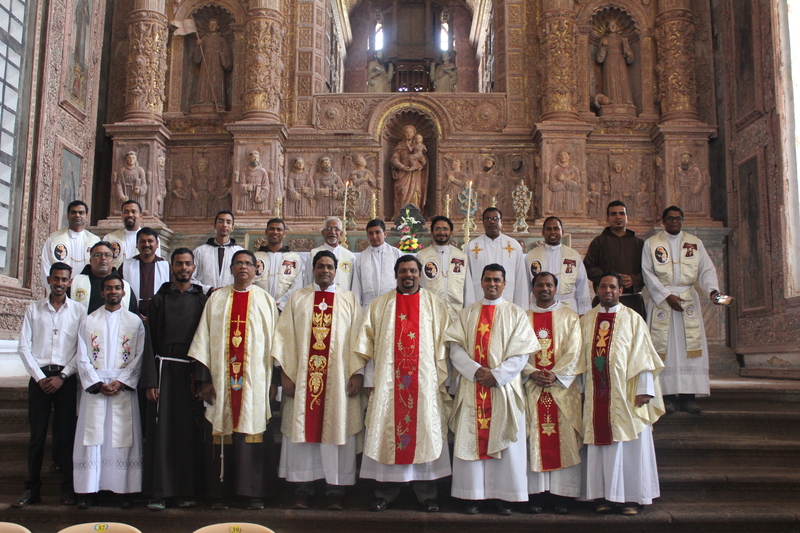 Many priests, religious and laity of the Franciscan order came together for this unique celebration. 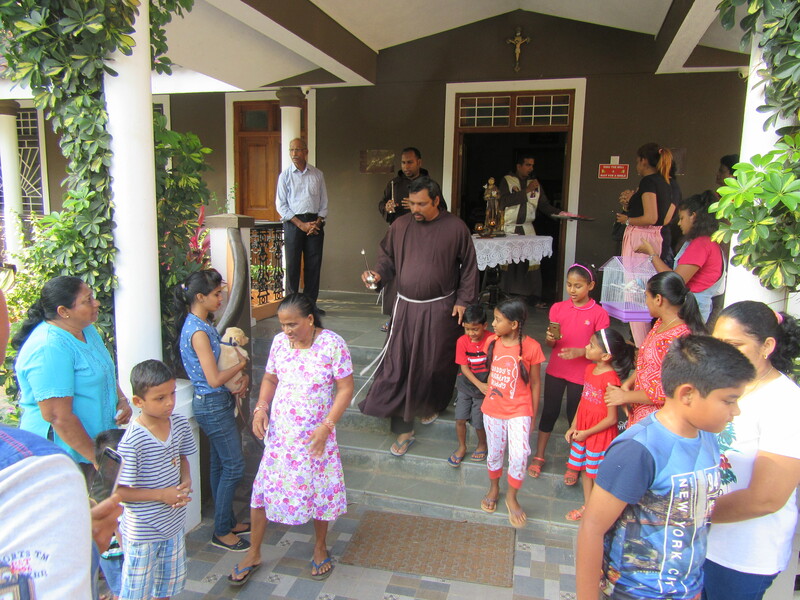 The Capuchin Fathers also held their annual pet blessing in honour of St. Francis of Assisi at the Capuchin Provincialate at Shanti Niwas Cuncolim on 4th October 2018.